This book was given high praise by a Year 6 girl who is not a particularly committed reader. That is enough for me to recommend it. 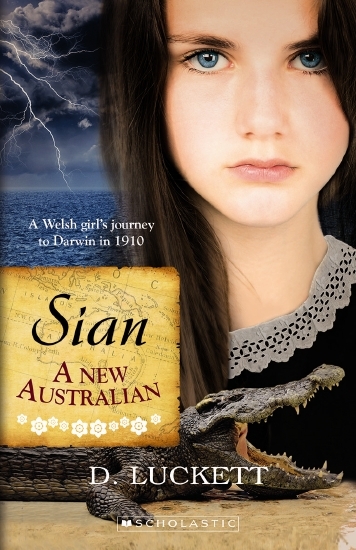 It is one of a new series of books loosely based on fact and looking at the lives of young people moving to Australia. This one is set in the early 1900’s.